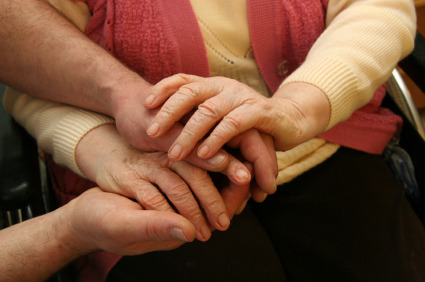 November is National Home Care and Hospice Month. It's a tireless industry filled with the most caring and compassionate people. To honor this month, we thought we would share some of the blogs that thought leaders in the industry are writing on a regular basis. Please check them out and subscribe to them for updates. 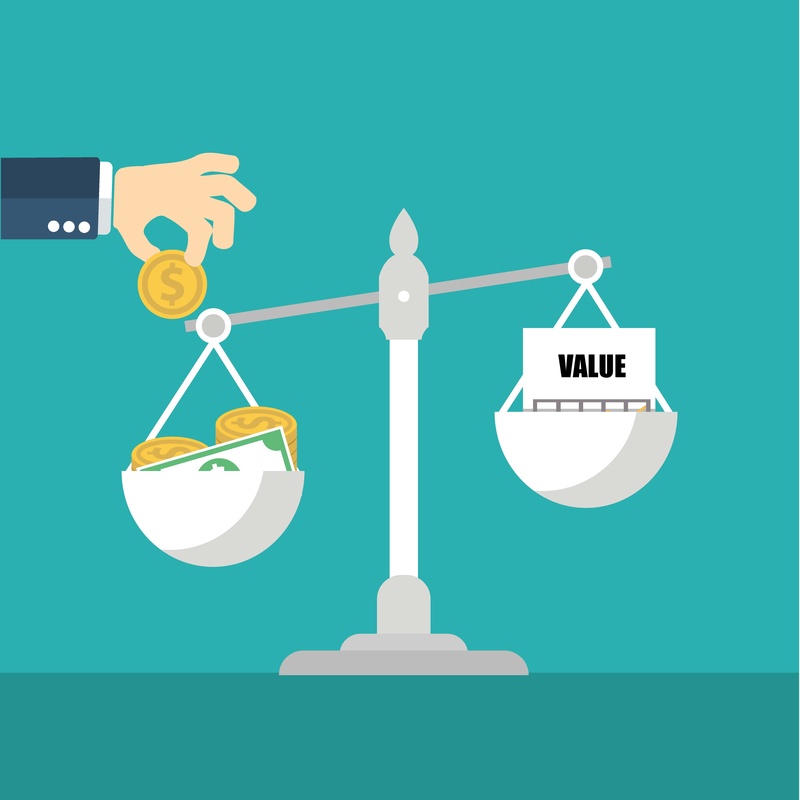 The software experts at SoftwareAdvice.com recently released a new report that analyzed the trends in purchasing home health software. 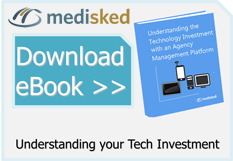 We had the opportunity to chat with SoftwareAdvice.com to uncover the key findings in the report. The following information comes from Melissa McCormack, SoftwareAdvice's medical analyst. For the full report, please visit their webpage here. 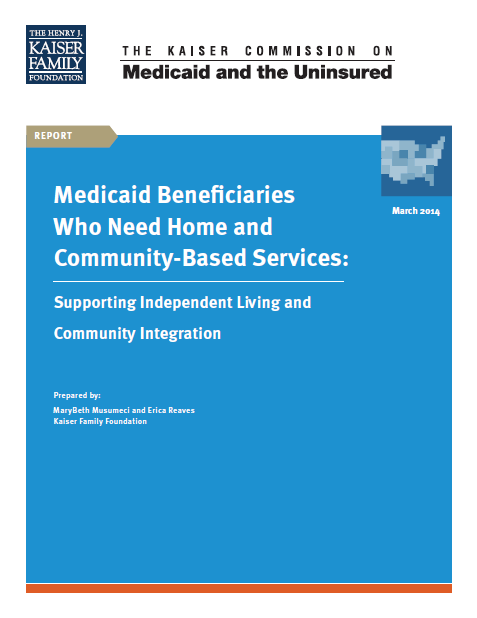 The Kaiser Family Foundation recently released a report in March(http://kff.org/medicaid/report/medicaid-beneficiaries-who-need-home-and-community-based-services-supporting-independent-living-and-community-integration/) that discusses some information regarding Medicaid Home and Community Based Services and outlines 9 beneficiary profiles. These profiles give a good picture into the types of clients served by human service provider agencies and how the services and supports provided assist the individuals to remain in the community.